In 2008, the Federal Energy Regulatory Commission issued a new 44-year license for continued operation of the Project. 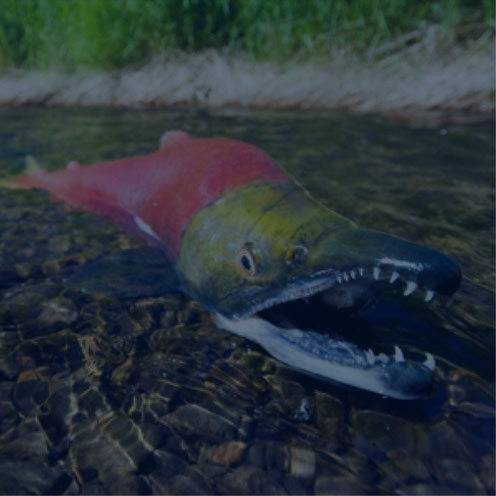 The 401 Certification refers to Section 401 of the Federal Clean Water Act and is issued by the Washington State Department of Ecology. It analyzes the ways in which dams affect water quality and places conditions on dam operators to protect water quality. The certification proposes ways for Grant PUD to comply with state water-quality standards and other relevant state regulations protecting the environment. 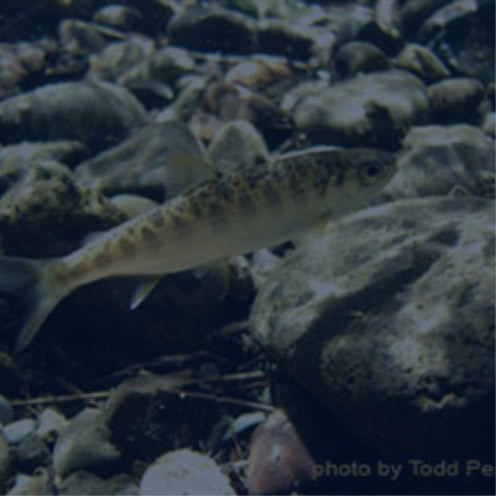 The National Marine Fisheries Service biological opinion determines that Project operation is not likely to jeopardize the continued existence of the Upper Columbia River spring-run Chinook salmon (Oncorhynchus tshawystscha) and Upper Columbia River steelhead (O. mykiss). The U.S. 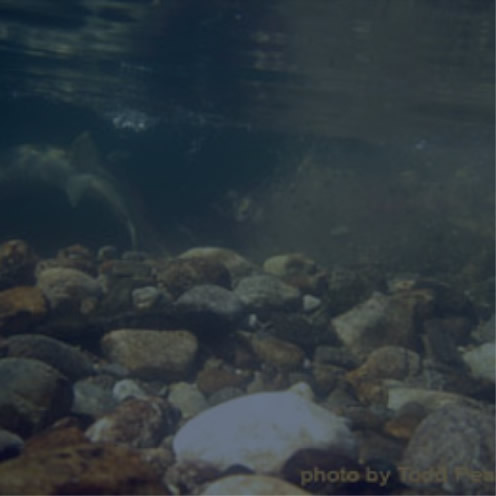 Fish and Wildlife Service biological opinion addresses the effects of the Priest Rapids Project on threatened bull trout (Salvelinus confluentus) and its critical habitat. 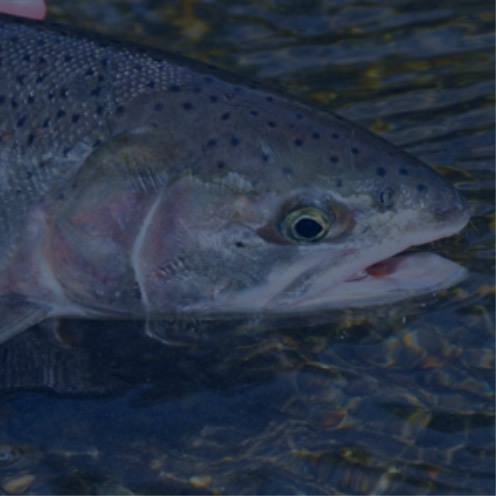 This agreement between dam operators, fish agencies and tribal interests increases protection for Hanford Reach Fall Chinook during their rearing perod, a time when juvenile fish are preparing to migrate to the ocean. The new Harford Reach Fall Chinook Protection Program includes all the elements of the 1988 Vernita Bar Agreement and expands it to incorporate additional flow fluctuation limits, some of which have been provided on a voluntary basis since 1999. 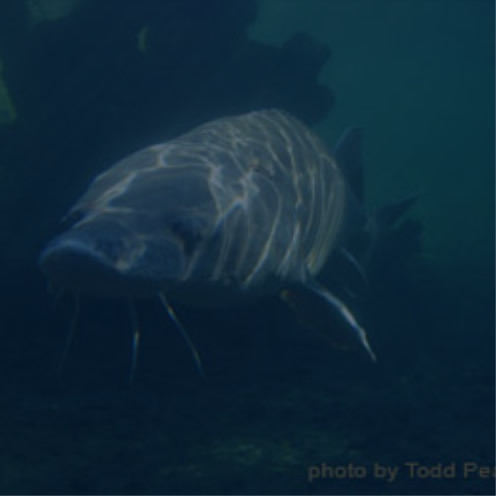 This agreement is intended to constitue a comprehensive and long-term adaptive management program for the protection, mitigation, and enhancement of Covered Species which pass or may be affected by the Priest Rapids Project, FERC No. 2114 (Project). The programmatic agreement covers the management of historic properties affected by operations of the Priest Rapids Project. It provides principles and commitments for the compliance with Section 106 of the National Historic Preservation Act (NHPA). Section 106 of the NHPA requires that federal agencies take into account how projects could affect historic properties as outlined in Section 106 regulations. Part of this process includes consultation with potentially affected tribes, the appropriate State Historic Preservation Office, Tribal Historic Preservation Office, the National Historic Preservation Advisory Council and other interested parties. The goal of consultation is to ensure that historic properties are identified, effects to historic properties are assessed and efforts are made to avoid, minimize or mitigate any adverse effects on historic properties. A programmatic agreement is a negotiated agreement that governs the implementation of a program, as provided in the Section 106 regulations. A programmatic agreement is appropriate for the Project because of the complex nature of the project, the regional scope and the ongoing effects on historic properties from Project operations. Under the agreement, the Yakama Nation and the tribe’s newly formed public utility, Yakama Power, will become a Priest Rapids Project power purchaser along with Grant PUD’s 22 existing purchasers. From 2007 to 2015, Grant PUD will market the power on behalf of the Yakama Nation. Through 2009, the allocation will be 20 average megawatts (aMW), 15 aMW from 2010 through 2015, declining to 10 aMW in 2016 through the remainder of the agreement. Like other power purchasers, the Yakama Nation will pay project cost for power received. In recognition of the value of this power allocation, Grant PUD will receive rights to 75 percent of the renewable energy credits for the first 75 average megawatts of any renewable generation project developed by the tribe. Grant PUD will also receive the first opportunity to jointly develop new generation projects that will help meet the utility’s unprecedented load growth. The final EIS contains FERC staff’s analysis regarding Grant PUD’s Final License Application proposal and the alternatives for relicensing the Priest Rapids Project. The final EIS documents the views of the FERC Commission staff and of government agencies, non-government organizations, affected Indian tribes, the public, and the license applicant.